On Speakeasy nights, our cellars transform into a seated underground bar with bespoke wines, spirits, beers, ciders and nibbles from Paris. Our evenings run from 5pm to 10pm and you can reserve seats or tables for £ 7.50 per person in advance (deducted from your final bill) or just come down on the off chance that we’re not full. (Please note that if your party is 4 or less then you may have to share a table). 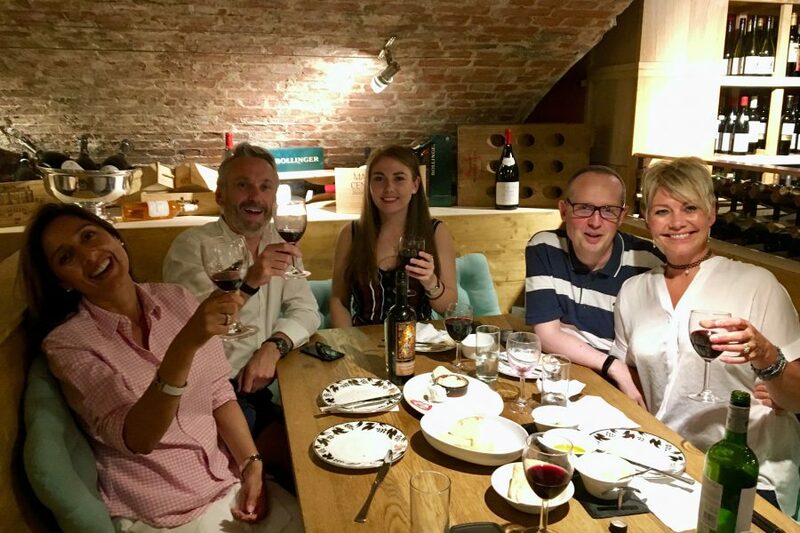 The wines are changed every week and are priced to excite not only your palate but also your wallet – so come down, drink, eat, chat and relax in our atmospheric 250 year old cellars!